Windows 8 is the latest operating system from Microsoft after Windows 7. 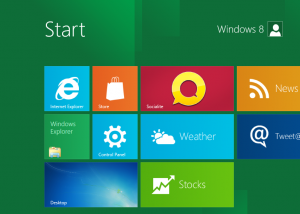 Supposed to be launched in April 2012, Windows 8 is one of the really most popular operating system by Microsoft. 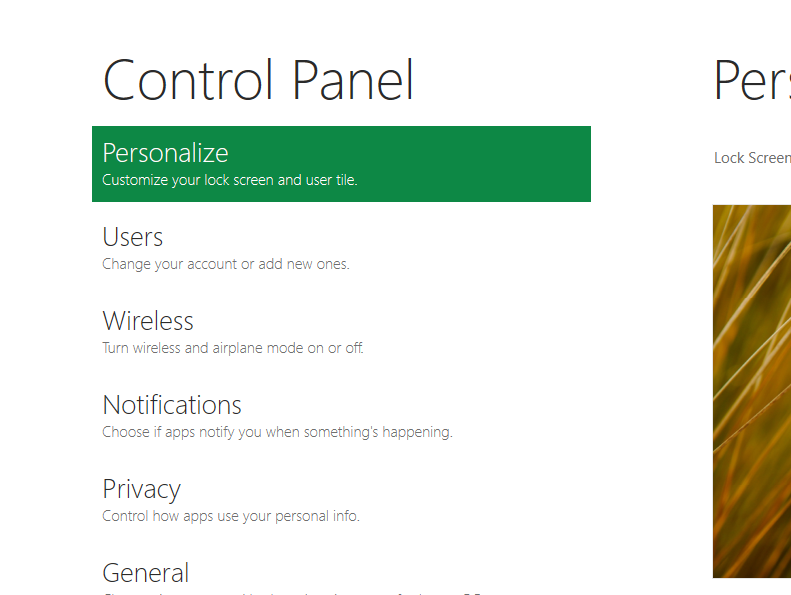 This post provides few screenshots of the upcoming operating system from Microsoft. 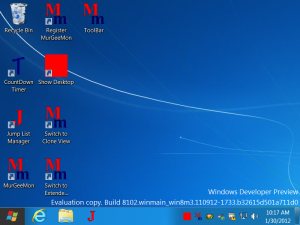 In case you wann try it out on your own computer or even in a virtual box run by VMWare, you can Download Windows 8 from Microsoft website for free and see for yourself, whether you do need to upgrade to Windows 8 or you are happy with your current operating system. 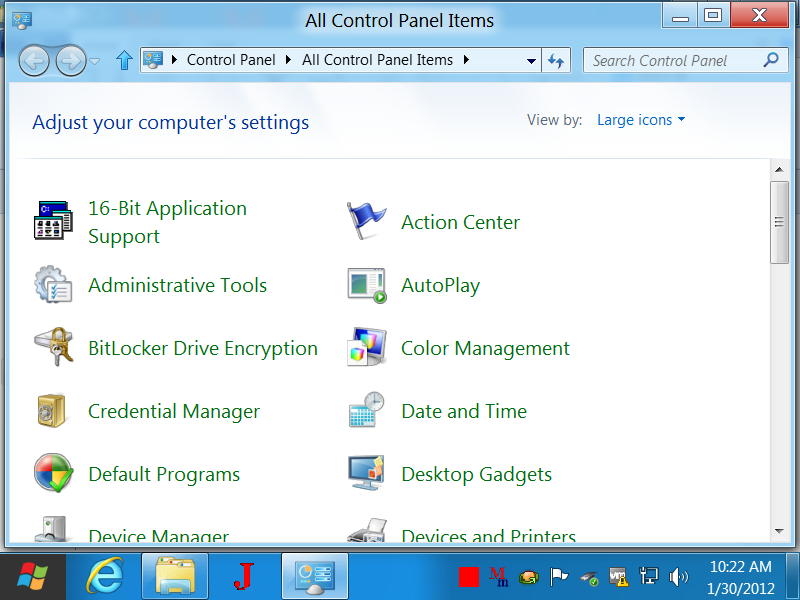 Yes there are many more features in Windows 8 that might prompt you to buy Windows 8 or upgrade to Windows 8 from your existing Windows 7 computer. 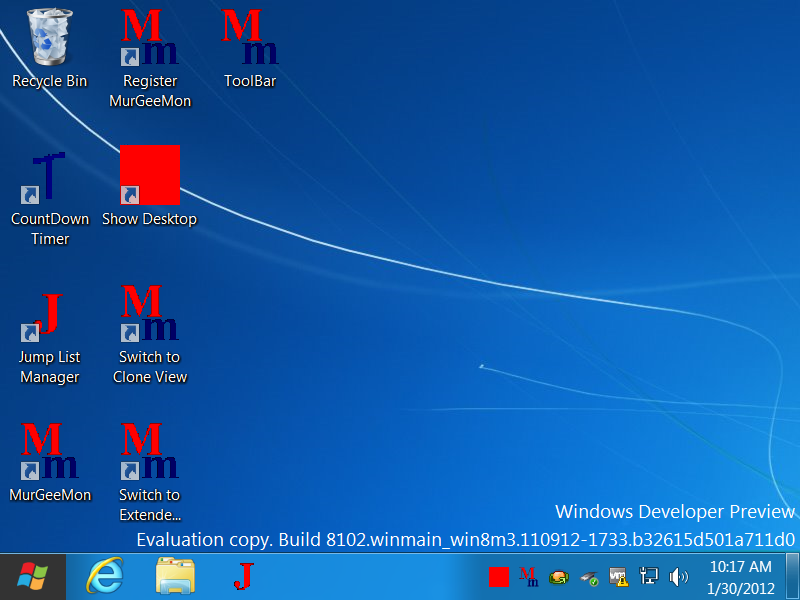 In case this new operating system seems like to go ahead with, download the free trial from Microsoft in the form of a .iso file, burn it to a DVD or install it on a virtual machine and check out the latest features of Windows 8. 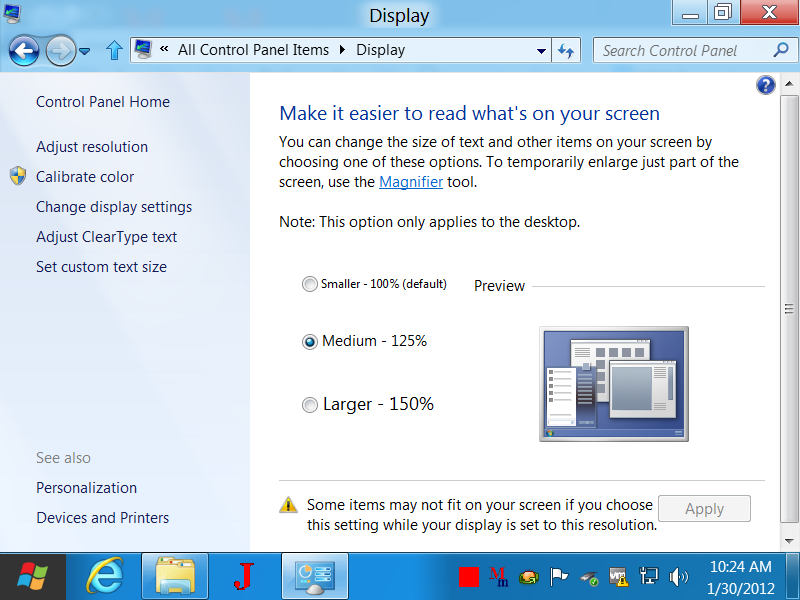 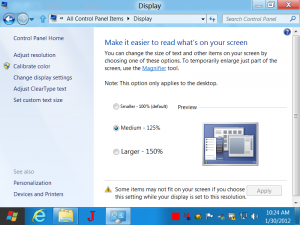 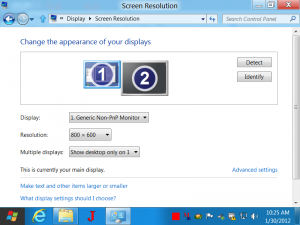 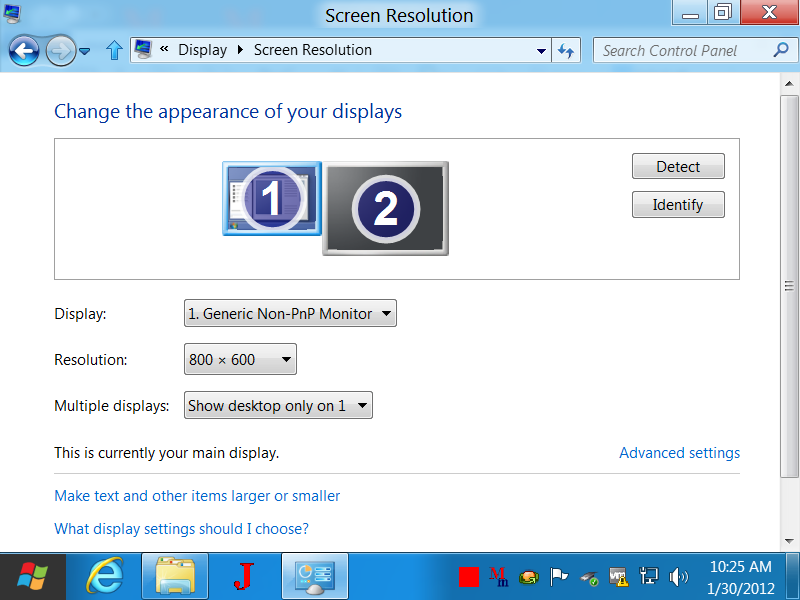 In case you are planning to use multiple monitors with your windows 8 computer, you might wish to checkout the Multi Monitor Taskbar feature of Windows 8 which in fact is a really new feature in the operating system. 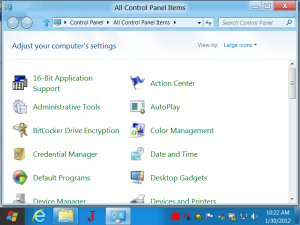 Built in USB 3.0 support, Native support for .iso files, Ribbon Interface for Windows Explorer and other accessories utilities, fast boot time, large hard disk support and many other new features are coming your way in Windows 8.